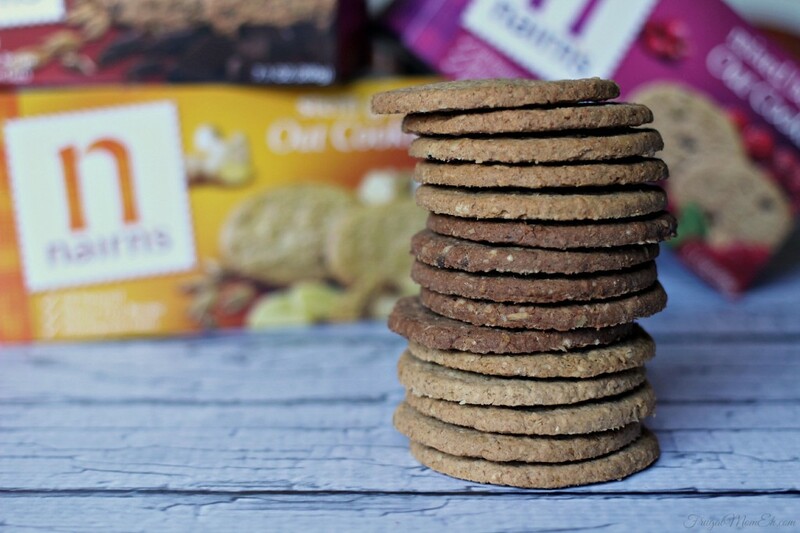 Nairns Oat Crackers and Cookies #Giveaway - Frugal Mom Eh! Since having Ava I have been looking more carefully into the foods that we eat and have successfully cut down on simple carbs, over-processed grains like white rice and for the most part I’ve completely cut out wheat. I love finding alternatives that fit my new lifestyle that are also delicious. Nairn’s Oat Crackers and Cookies are available in Canada in seven delicious flavours, all made from wheat free recipes with whole grain oats. They are high in fibre and naturally energizing to keep you going throughout the day. They also contain zero trans or hydrogenated fats, and absolutely no GM ingredients, artificial colours, flavourings or preservatives. I was sent a package of each of Nairn’s products to try out myself and I was definitely impressed! The cookies were all a real treat and all three flavours are suitable for vegetarians and vegans. My favourite though were the Dark Chocolate Chip Oat Cookies, you wouldn’t think from their indulgent flavour that they could be even remotely healthy. Yet they are made with whole grain oats, no hydrogenated fat, wheat free and a good source of fiber. Nairn’s Stem Ginger Oat Cookies really surprised me with their flavour. Literally. It was one of those situations where I reached for them and expected the Chocolate Chip Oat Cookies without looking and had a moment of “Oh Gee! That is GINGER!” They are baked with stem and ground ginger so they have a real intense ginger flavour. Nairn’s Mixed Berries Oat Cookies are full of dried cranberries and flavoured with raspberry I love the crunch paired with the slight chew of the cranberries and the flavour is amazing. These were my favourite paired with my afternoon tea. When it came to the crackers my favourite were the Scottish Cheese Oat Crackers. I actually hid them away from my family after my first bite and refused to share. 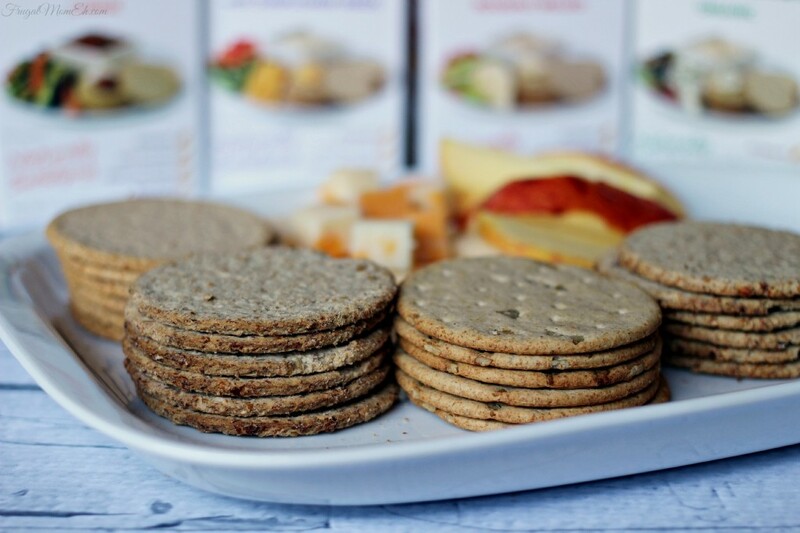 These cheese oat crackers are made with mature cheddar cheese and whole grain oats. They have an amazing texture – crunchy but not in a brittle or traditional “cracker-y” way and the flavour is beyond that of any cheese flavoured cracker I’ve tasted before. It just pairs so well with the oats its truly amazing. Nairn’s makes Organic Oat Crackers with organic oats grown to the Soil Association’s strict guidelines and vegan. The Nairn’s Rough Oat Crackers have a lovely toasted oat flavour. Both are amazing alone or paired with toppings. They are actually a perfect canvas for other flavours but I kind of like them on their own too. Their unique crunch and the oat flavour make these so satisfying. If you prefer something lighter, try Nairn’s Oat Crackers with Sunflower Seeds, they are still full of oats, fiber and complex carbs that give you a natural boost but they are much lighter while remaining crisp. Nairn’s Oat Crackers and Cookies are available at major grocery stores across Canada, including Loblaws, London Drugs, Sobeys, Metro, Foodland, Longo’s, Highland Farms, Whole Foods Market, Overwaitea, and independent health food stores. Two Canadian Frugal Mom Eh readers will each win a package of Nairn’s Oat Crackers and Cookies valued at $30. Giveaway ends on October 26th at 11:59 pm EST. See Giveaway Tools form for entry and T&C. I like that they are high in fibre. Their products contain only a simple ingredients list with no artificial colours, flavours, preservatives or sweeteners. they have been baking them since 1896! and the oats are grown without use of insecticides! We actually had the chance to try their cookies and cracker sand our kids really enjoyed them. I think the mini-oatcrisps that I saw here, ( http://www.nairns-oatcakes.com/our-oaty-food/oatcakes … ) would be great. I like that they are full of goodness & I did not realize the variety of biscuits offered. I learned that they have been baking oatcakes since 1896! I learned that they are very high in fiber. I really like their Recipe Section! The first recipe, which is Mark Greenway’s Peanut Caramel Cheesecake sounds amazing! They have been baking oatcakes since 1896! Well over a hundred years! I would love to try their mixed berry oat biscuits! I learned that their oaty products are high in fiber, both soluble and insoluble fiber. I like the cheese flavor Snackers. 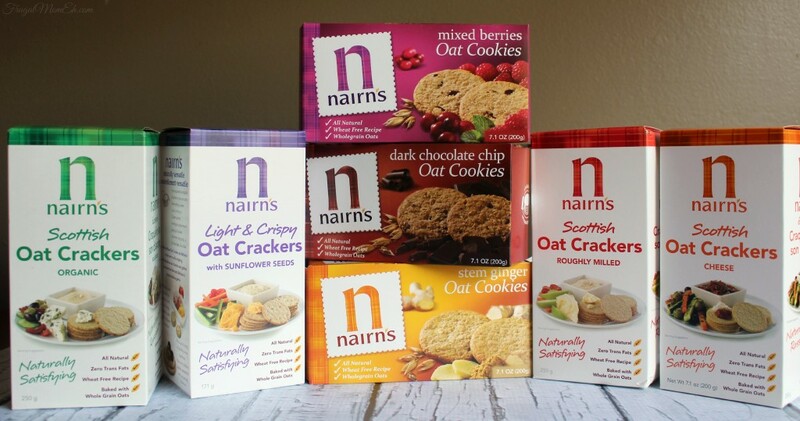 It would be great to win a package of Nairn’s Oat Crackers and Cookies. and tell you about something i saw that i liked or learned. I learned that Nairns has been baking with oats since 1896.
and their oats don’t need insecticides. The oat crackers are high in fibre. They don’t rely on added stimulants or high levels of sugar, and contain only a simple ingredient list with no artificial colours, flavours, preservatives or sweetners. So they are a great natural way to get the energy you need to make the most of your day. I learned and liked that their products are wholesome and naturally nutritious! This might be a great alternative to try as we look at eating healthier. The Nairn crackers and cookie product line uses whole grain oats! I like that their ingredients are simple and pure. Nairn’s has been around since 1896! 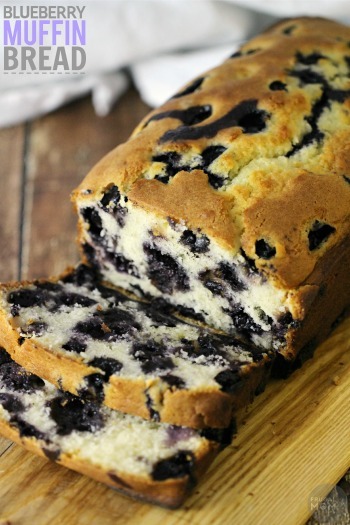 ohh,I like all the recipes on the site,,yummy! I learned that the benefits of oats include the facts that not only do oats naturally provide energy but that the energy lasts a long time. So no crash and burns. I learned that they are high in fiber. I like that Nairns makes their products with whole grains. I learned that they’ve been around for well over a hundred years! Cool. I learned that they are high in fibre. I learned they have been baking oatcakes since 1896, that’s a lot of oatcakes! I learned that most crackers in the market contain wheat, whereas Nairns do not making them the perfect cracker for those who want to avoid wheat in their diet. They have a Gluten-free line for my daughter! They are high in fibre and Nairn’s has been around since 1896! I learned that they’ve been around since 1896. Boy they sure know their oats as the business has been around since 1896. Like the recipe section too. There is some Nairns cookies in my pantry now. So good tasty too. i learned that oats have tons of benefits! I learned that their biscuits are high in both types of fiber. 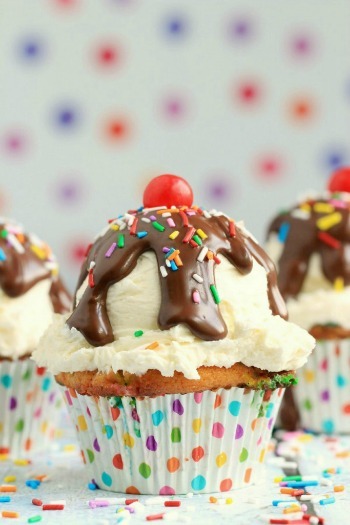 I learned that they do not contain any artificial colourings, flavours or preservatives! I love how they have a plethora of different varieties. They seem like cookie-rice cakes (if that makes sense haha), and each biscuit has a pretty good amount of protein compared to others! And the thoughts of the oat-y taste already has me salivating…. I learned their cookies don’t have preservatives in them. How great! Very simple, healthy ingredients – no chemicals or preservatives ! I found out that oats do not contain gluten. I like that their products contain a simple ingredient list with no artificial colours, flavours, preservatives or sweetners. Love that! I love that they are high in fibre! I learnt that they have lots of gluten free products that I would like to try. I love that they use simple real ingredients.Will look for this brand for sure! I like that they’re free from artificial flavours and colours. I like that Nairns have no artificial colours, flavours, preservatives or sweeteners. 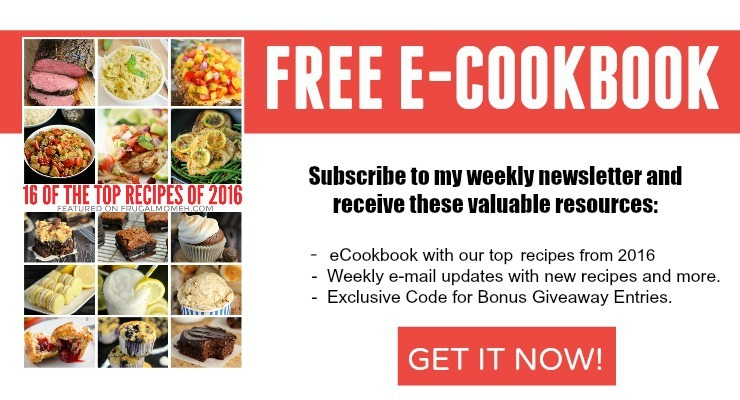 I really like the recipe section and would love to try the Peanut Caramel Cheesecake! Their product line is more extensive than I realized. I did not realize they made such a variety of snacks…I’ve only seen the Oatcakes in stores. I learned that they are gluten free. I like the Gluten Free Oaty Range. I liked that Nairn has teamed up with Chef Greenaway (I love him!!) and I am learning right now by reading the article just how versatile their products are. They have no artificial colours, flavours, preservatives or sweetners. I like that they’re high in fibre and not full of unidentifiable chemical junk! I learned that there are two types of fibre; soluble and insoluble fibre. I learned they are high in fibre and I like it! I like that they offer a Gluten-Free selection of products! They have a gluten-free oaty range. 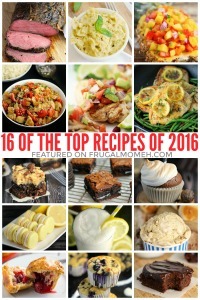 I love that they use whole grain oats and have lots of yummy looking gluten-free and vegan choices. They have some interesting recipes on their web site including Chocolate Oat Lime Tart. Packed with wholegrain oats, our range of oaty food is not only wholesome and naturally nutritious. I learned that they are high in Fibre. That’s something that I always look for for my family. I’m going to try these! I learned that they now have a versatile range of oatcakes, oat biscuits, oaty bakes and gluten free products that dont contain any artificial colourings, flavours or preservatives. I like that there is no artificial flavours. 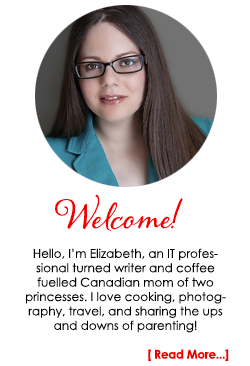 I like the recipes too! The oatcakes use simple ingredients with no artificial stuff. Liked that they are high in fibre. I would choose the Nairn Rough Oatcakes. They sound so healthy. I learned that they have a gluten free line. I would love to try the recipe for the Strawberry, Lime & Oat Smoothie! The sea salt & vinegar snackers look delicious! found out I can buy at Loblaws. I never see them when I go grocery shopping. Best ever that their products contain only a simple ingredients list with no artificial colours, flavours, preservatives or sweeteners. Nairns have been around since 1896.I like that they are high in fibre. I love their recipe section. Everything they make sounds delicious. Fiber is always welcome in one’s diet. I like the natural ingredients!